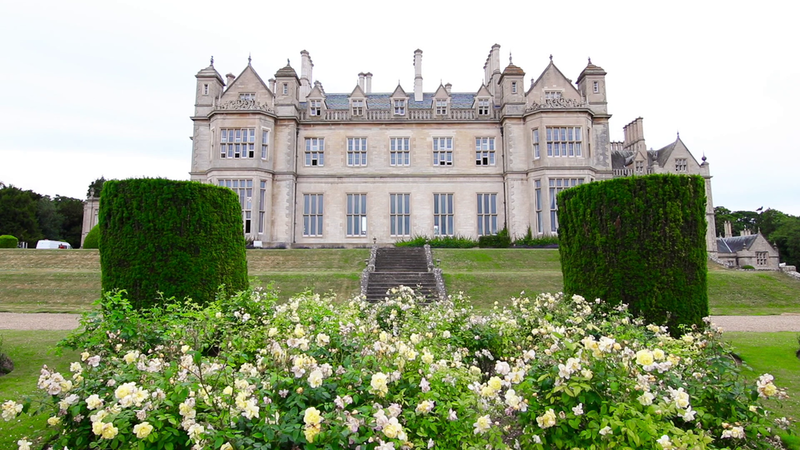 Tucked away in peaceful, rolling countryside in the heart of the East Midlands Shires, Stoke Rochford Hall is a magnificent Grade I listed Victorian mansion that has recently been restored to its former glory. 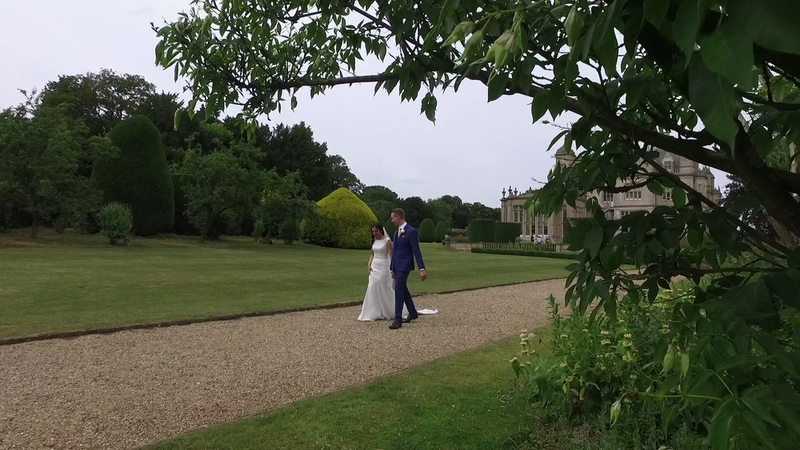 Urban Cinematography are always privileged and honoured to film any wedding and this wedding was no different for us. Tom and Haneen are an amazing couple and their family and friends made their wedding that extra bit special. 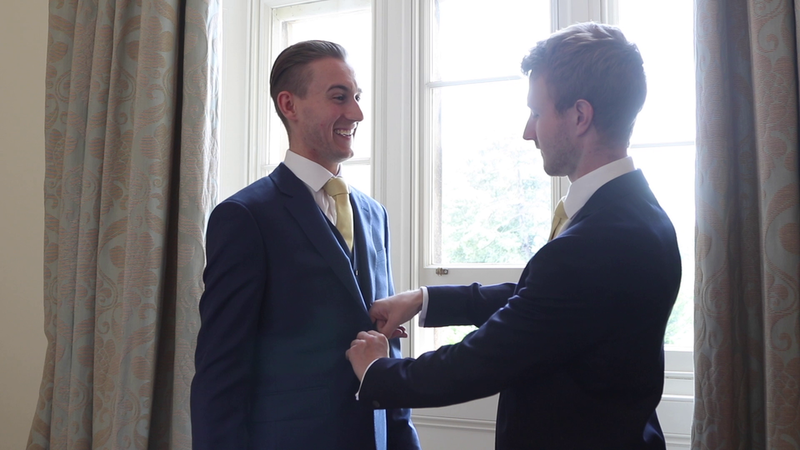 Haneen wore a beautiful mermaid lace gown, Tom wore a contemporary 3 piece suit. The wedding breakfast had a nod to Haneen's Iraqi heritage serving Middle Eastern food and Tea served by a traditional Berber in authentic costume. 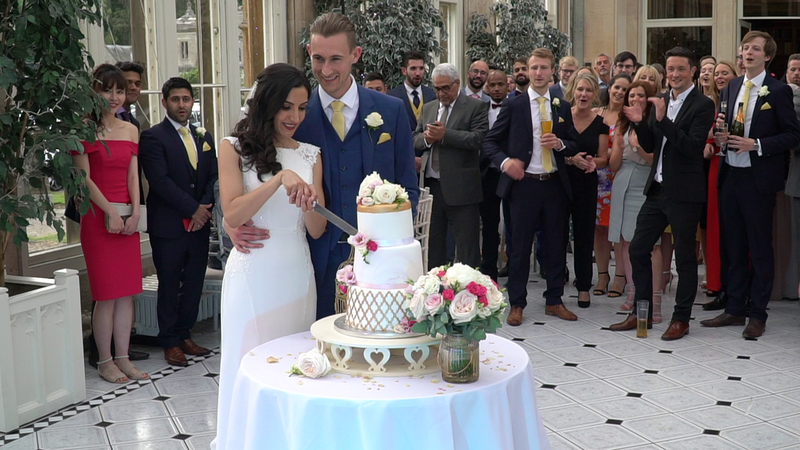 As Wedding Videographers Urban Cinematography love to film wedding with an authentic twist and the middle Eastern inspired touches really made this wedding that little bit different and complemented the Traditional elements. 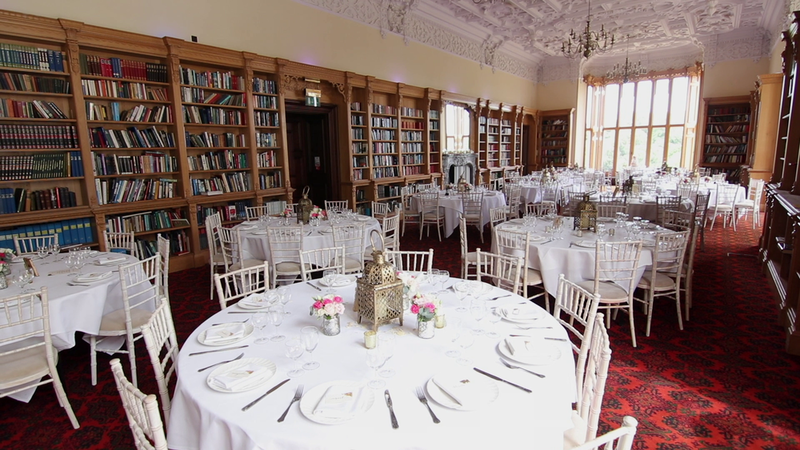 Urban Cinematography had great fun filming at Stoke Rochford Hall and we hope we will be able to film their again in the future. We wish Tom & Haneen all the very best and a lifetime of love and happiness.